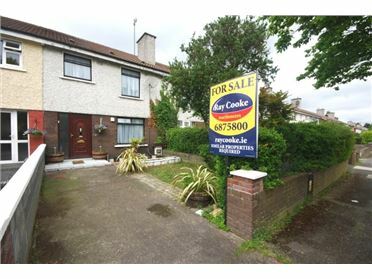 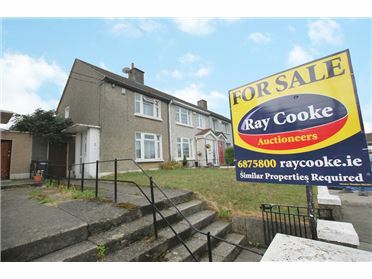 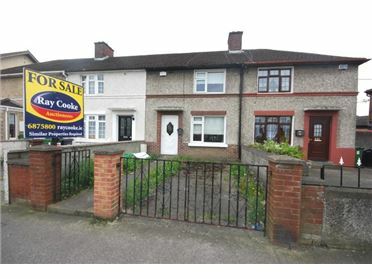 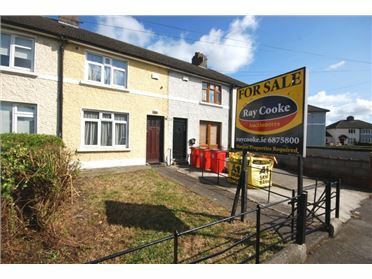 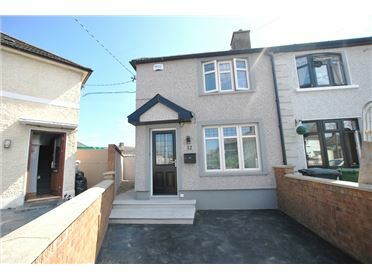 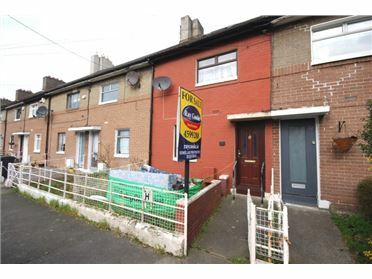 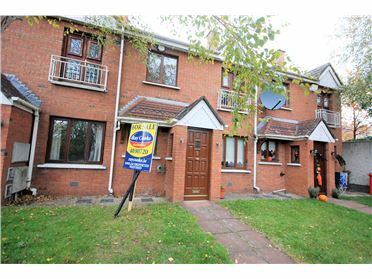 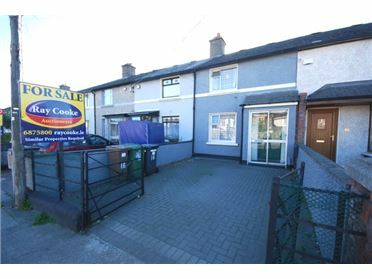 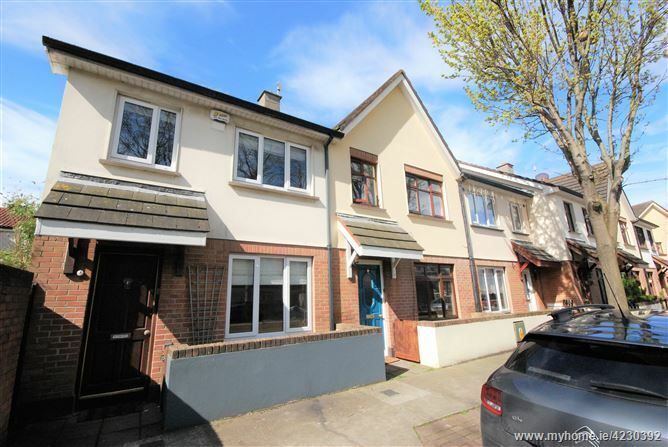 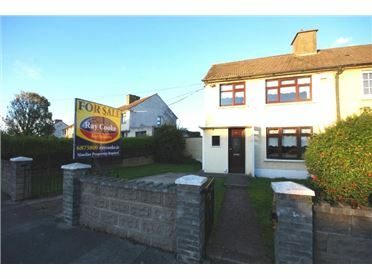 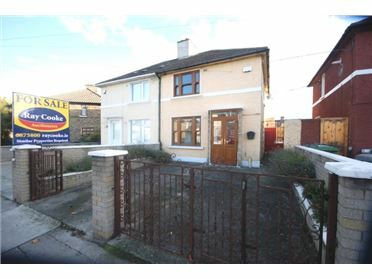 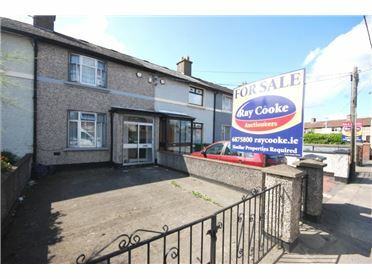 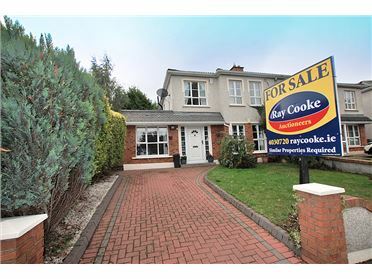 Ray Cooke Lettings are proud to present this bright and spacious 2 bed house situated in Ringsend Dublin 4. 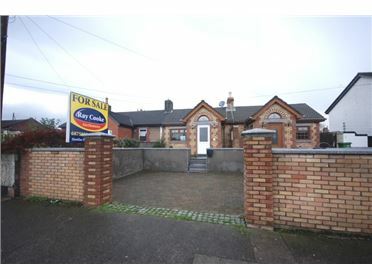 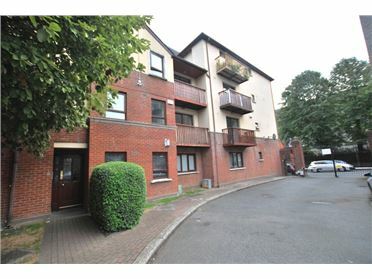 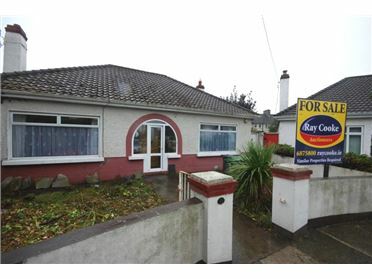 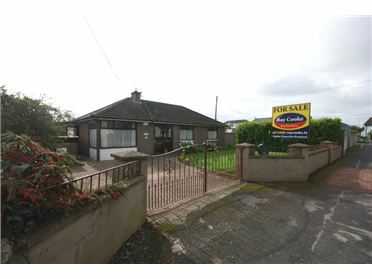 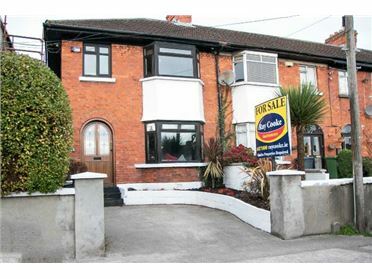 This is one of Dublin€TM most sought after and prestigious locations. 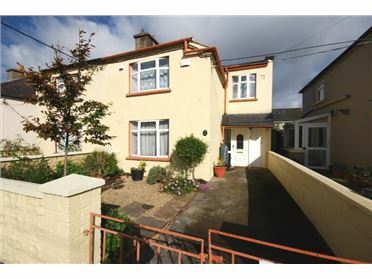 Being in D4 you are close to all the local amenities of the city centre. 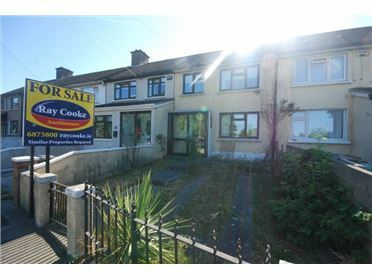 Accommodation comes either unfurnished or fully furnished to a high standard comprising of entrance hallway, living/dining room, kitchen, 2 double rooms, walk in wardrobe, main family bathroom and low maintenance sunny rear garden.